Blog Fall Pictures with KP Studios! Fall Pictures with KP Studios! 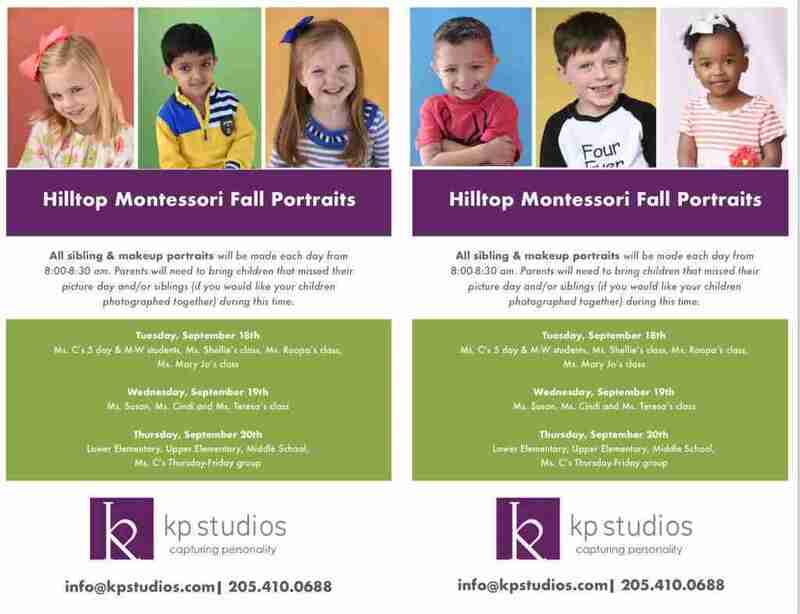 We are super excited about our fall portraits with KP Studios!